March 29 - Honduras (pictured left) have booked their spot in the semi finals of the Confederation of North, Central American and Caribbean Association Football (CONCACAF) men's Olympic football qualifiers. 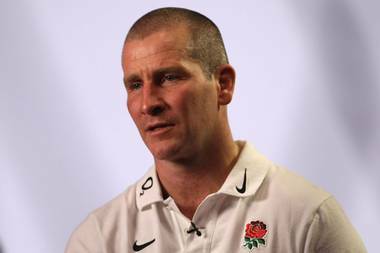 March 29 - Sir Clive Woodward, the British Olympic Association (BOA) Director of Sport, has praised Stuart Lancaster (pictured) on his appointment as permanent England rugby head coach but dismissed speculation that he will return to the Rugby Football Union (RFU). 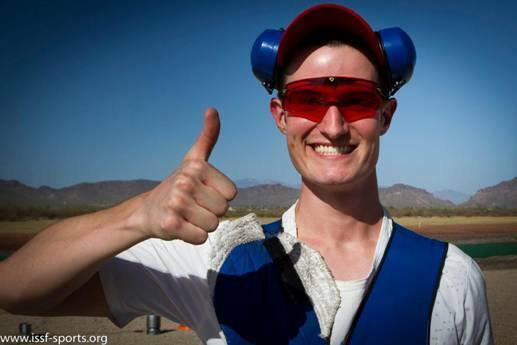 March 29 - British Shooting's Olympic hopeful Peter Wilson (pictured) has won the ISSF Shotgun World Cup in Arizona – setting a world record in the process. 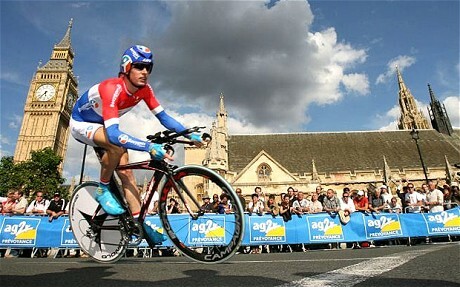 March 28 - Yorkshire has launched a bid to host the start of the Tour de France in 2016, they confirmed today. 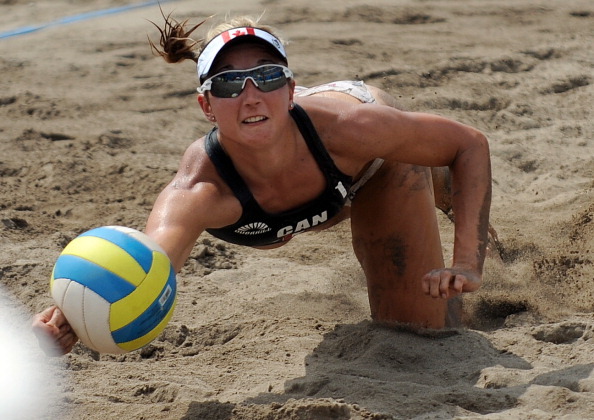 March 28 - Women beach volleyball players can now opt for more modest playing attire rather than have to sport a bikini, the International Volleyball Federation (FIVB) has confirmed. 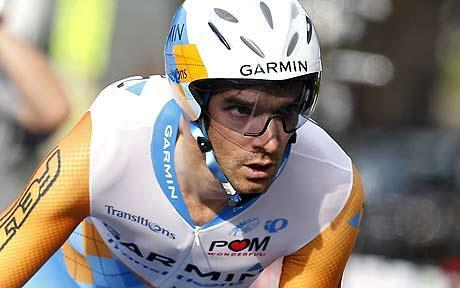 March 28 - Britain's David Millar will turn down a place in Britain's Olympic team at London 2012 even if the rule is changed so that convicted drugs cheats are allowed to compete, he has claimed. Stuart Pearce backs Olympic football to "galvanise Great Britain"
March 28 - Stuart Pearce, who is doubling up as Great Britain's Olympic football coach as well as running the England senior team on an interim basis, says the tournament at this summer's London Games will "galvanise the country" and showcase the sport at under-23 level. March 28 - Kazakhstan has made a complaint to the Olympic Council of Asia (OCA) after Kuwait accidentally used a spoof version of their national anthem from the movie "Borat", during the Arab Shooting Tournament last week. 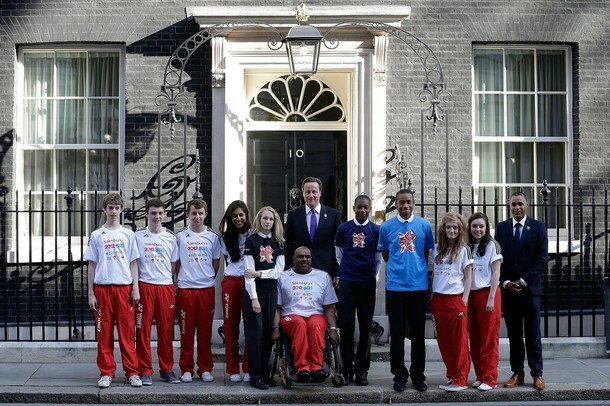 March 28 - Six young badminton stars are at Downing Street in London today to demonstrate their skills in front of British Prime Minister David Cameron. March 28 - French swimming star Laure Manaudou (pictured), an Olympic, world and European champion, has qualified for the London 2012 Olympic Games, alongside her brother Florent, at the French Swimming Championships. 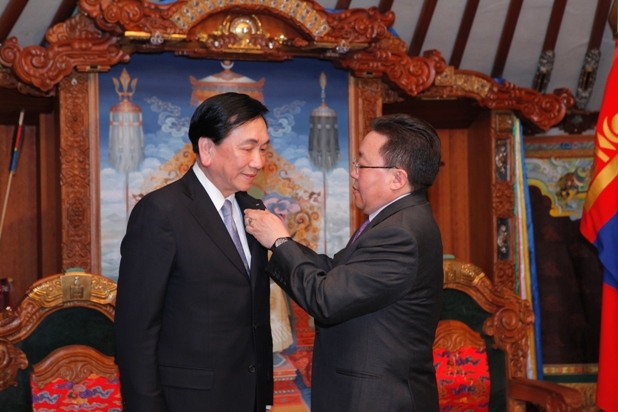 March 28 - International Boxing Association (AIBA) President C K Wu has received the highest civilian award Mongolia can present to international leaders after being given the Order of the Polar Star by Elbegdorj Tsakhia, President of the country. 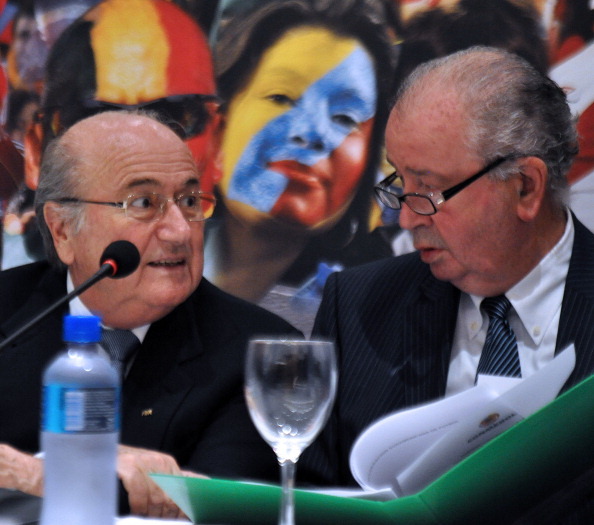 March 27 - An attempt to push through a controversial motion recommending that only Confederation heads can in future become FIFA vice-presidents has been shot down, insidethegames has learned. 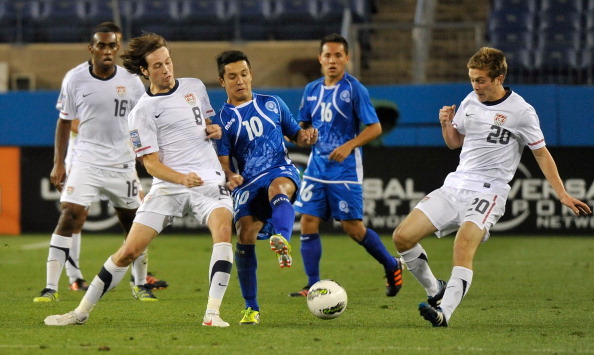 March 26 - There was a major shock in Confederation of North, Central American and Caribbean Association Football (CONCACAF) men's Olympic football qualifiers as the hosts, the United States, were knocked out after a failing to beat El Salvador in their final group game. 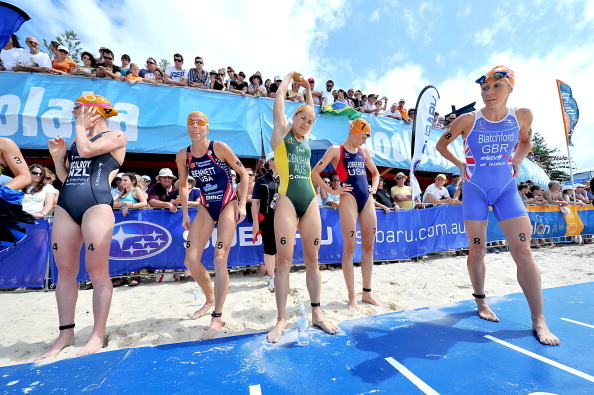 March 26 - Australia's Erin Densham produced one of the most impressive performances of her triathlon career, leading the swim and then crushing the field with a decisive run to win her second ITU World Cup in Mooloolaba. 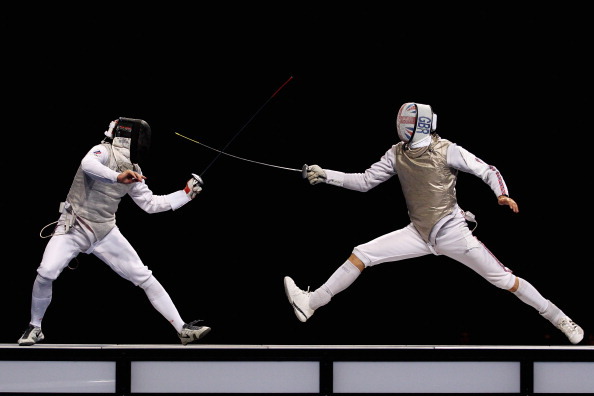 March 26 - Britain's Richard Kruse has booked his spot at London 2012 after a sudden-death victory over Italy's Francesco Trani in the final of a satellite event in Copenhagen, Denmark.